The love out there for Android Auto is immense, but isn’t it just a glorified version of the good-old GPS? If you aren’t planning to break the bank, you can enjoy hands-free navigation in Google Maps using Voice Commands. The best part about this is that you don’t need a third-party app to do so since the entire feature is built into the Android ecosphere. By enabling Google’s Voice Commands from any screen, you can use your voice for hands-free navigation on the Google Maps app for Android. So now you can get from A-to-B without touching the navigation menu, as you sip coffee along the ride. In order to bring voice navigation to Google Maps, you need to activate Google’s Voice Commands feature. Head over to the Google app on your Android and tap on the hamburger menu in the top-right corner of the app. Go the Settings menu, navigate to Voice-> “Ok Google detection and tap on the toggle switch next to “From the Google app”. 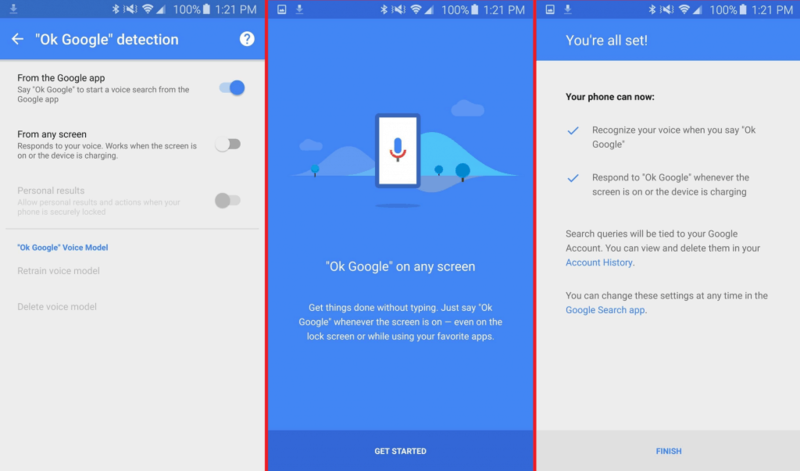 You will now be able to activate Google Voice Actions from the home screen or the Google app by simply saying “Ok Google”. You can also choose to toggle the switch next to “From any screen” which will activate Voice Actions any time when the screen is on. Now that “OK Google” detection from any screen has been enabled, head over to Google Maps to try it out. 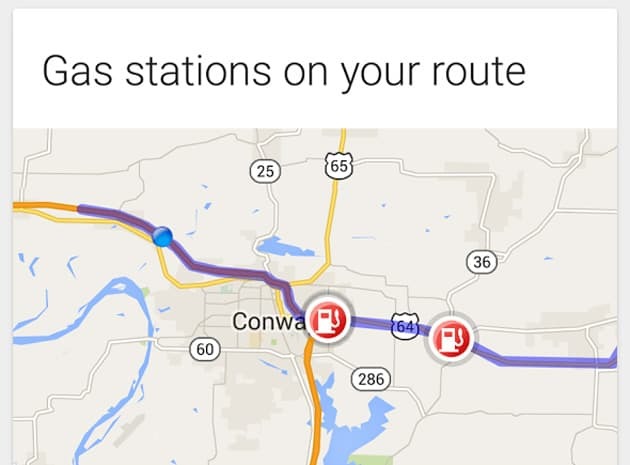 You can begin navigation without even opening Google Maps by saying something like “OK Google, take me to the nearest gas station on Route 64”. If you don’t have a passcode activated, hands-free navigation can be used even when the screen is off. The voice command will launch the Google Maps app and create the best possible route to your desired location. When driving, you can also say terms like “OK Google, take me to the park” or if you have an address handy, simply narrate it to the app. Is Google Maps already your favorite navigation app on the Android platform? Does hands-free navigation in Google Maps the game-changing feature you’ve been missing? Let us know your opinion in the comments section below.